December 30, 1931 - September 13, 2018: Ken was a project-oriented person who loved to farm, restore property, and build things. Kenneth Noel Schipporeit passed away Thursday, September 13, 2018 in Canby, Oregon with his wife and daughters by his side. He fought a 23 month battle with pancreatic cancer. Ken was born in Huron, South Dakota and attended grade school and high school in Omaha, Nebraska. He served in combat in the army during the Korean War and returned to graduate college from University of Wyoming on the G.I. Bill. Kenneth married Winnifred Bruegger in 1957. They were married 60 years. Ken is survived by his wife, 4 daughters, 13 grandchildren, 1 great-grandchild and his brother, Harold Schipporeit of Salem. He was preceded in death by his 2 sisters, Marilyn and Naomi. Ken enjoyed, above all, spending time with his family. He was a project-oriented person who loved to farm, restore property, and build things. He took many fishing trips and vagabonds with grandchildren and good friends. He never missed an opportunity to lend a helping hand to friends and strangers. 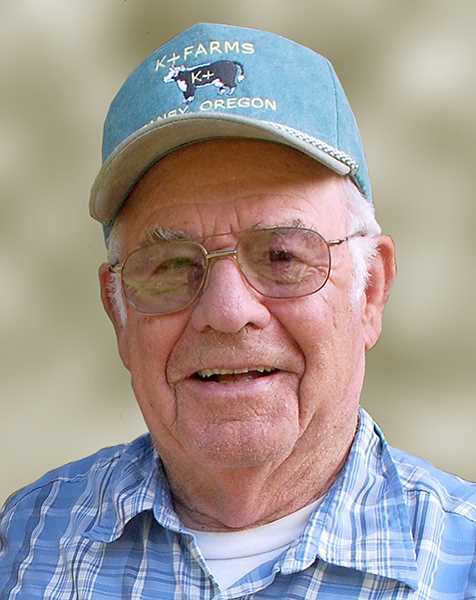 A celebration of life will be held on Sunday, October 7th at 2 p.m. at Pat's Acres Racing Complex in Canby, Oregon. In lieu of flowers, the family requests donations be made to Juvenile Diabetes Research Foundation, or any other charity that benefits children, because Ken always had a special connection and care for all children.